A while ago we wrote a post that looked at some of the most audacious bank robberies that have taken place in the 21st century. These were carried out by the most stealthiest and cunning of criminals – in which everything was planned in detail and carried out with acute precision. However, not all criminals are this smart. In fact, there have been quite a lot of really bad attempted burglaries. These are the ones that were poorly carried out, were definitely not planned, and were always going to fail. If truth be told, we think that they probably shouldn’t have bothered to begin with! 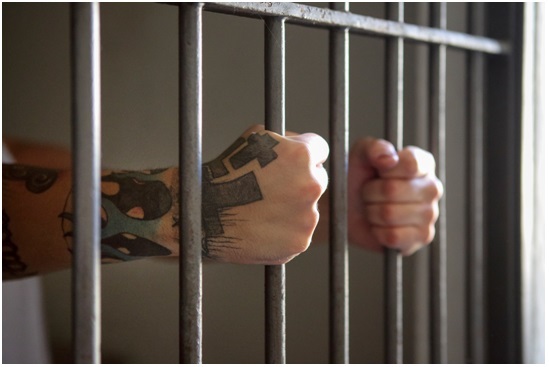 A burglar in Australia had only just been released from prison, when he decided that before heading home, he would commit a few more break-ins. He broke into several different places, including homes and cars. Whilst he didn’t get caught in the act, he did make it extremely easy for the police to find out who the culprit was. He had unwittingly dropped his police charge sheet in one of the houses he broke into, and shockingly, he also dropped the DVD of his police interview in another house. The police identified him straight away, and he was swiftly arrested. A man was arrested in Washington for breaking into a house, after he left his phone behind. He broke into a home and left his phone on charge whilst he went about stealing whatever he could get his hands on. He was disturbed by the home owners returning home, and fled the house quickly. Unfortunately, he forgot his phone whilst he was fleeing – which was soon found by the people in the house and handed into the police. It turns out that the man was wanted for a previous 9 burglaries – we bet he’s regretting charging his phone now! A man in England accidently confessed to a robbery that he committed, even though he wasn’t actually a suspect. He had recently been released from prison for good behaviour – and was already back breaking into houses. The next day, the police popped around to ask him a few questions about where he was living since leaving prison – and he stupidly assumed that they were there because of the burglary. Before they even said anything, he asked them if this is why they were there. They weren’t obviously, but we’re sure they were delighted when arresting him for a crime they didn’t actually know had happened. 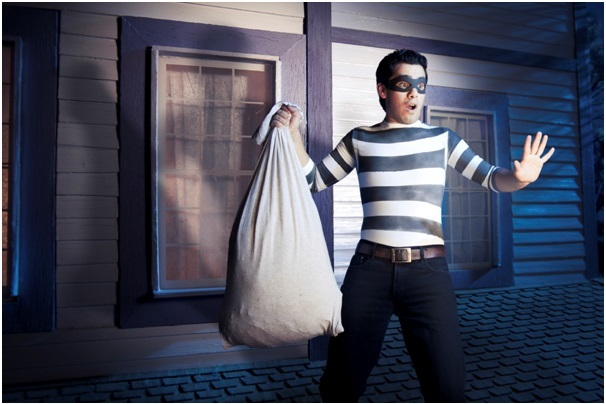 We wish that all break-ins were as unsuccessful as these ones, but unfortunately they aren’t. This is why it’s extremely important that you have up to date and high quality security in place. Here at BWS Security, we specialise in security services in Bristol, providing security solutions such as CCTV, access control and burglar alarms. We think that your safety is important, and therefore we want to help you secure your property. For more information, please contact us by ringing us on 01225 800 602 and a member of our team will be happy to help you out.